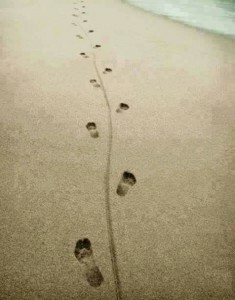 Super salesman Bill Gould is on holiday AGAIN !! When he is not quoting our customers fantastic prices and lead times on steel profiles and Lumsden Grinding, he likes nothing better than to stroll down a nudist beach. Hes just sent us this photo…. AJS PROFILES – The UKs fastest growing provider of steel profiling and lumsden grinding services have added another wagon to their ever expanding fleet. 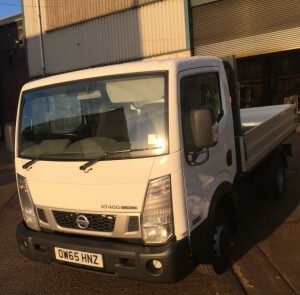 The Nissan Cabstar pictured is the 6th wagon we have to deliver our steel profiles and lumsden ground blanks nationwide in 2-3 days. 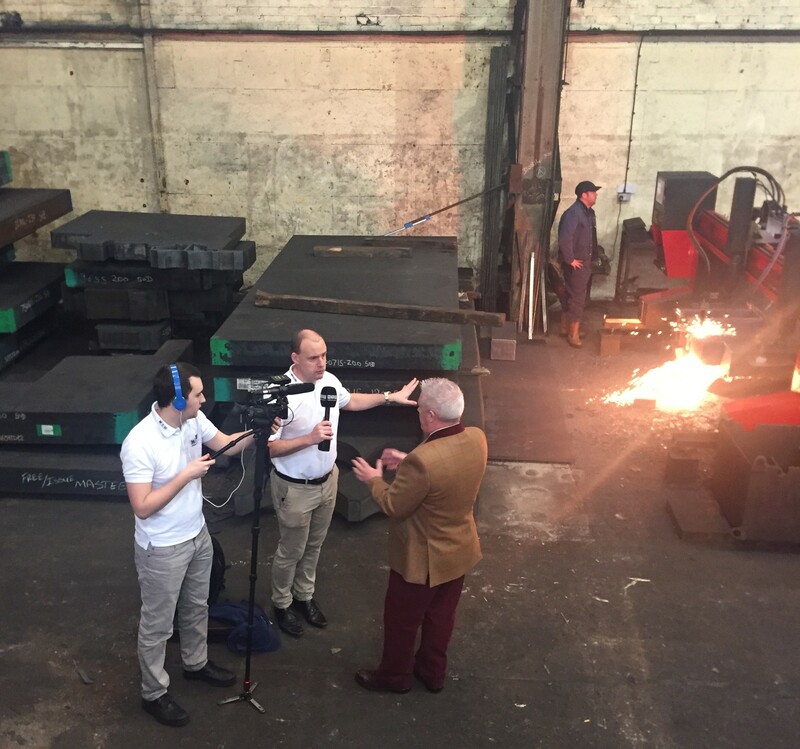 AJS Profiles has today been visited by a film crew who wanted to see our steel profiling and Lumsden Grinding facilities. The Lucky film crew was shown around by Sales Director and ‘Rupert the bear’ lookalike Bill Gould. 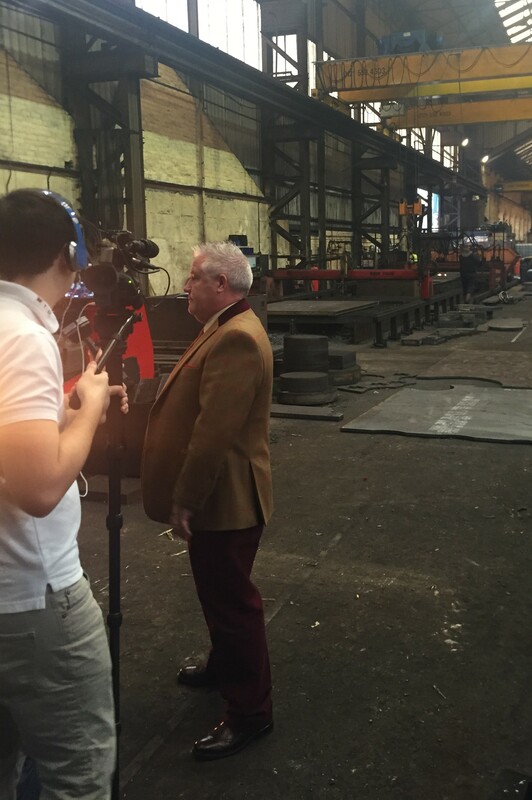 Bill was quick to tell the film crew that AJS Profiles have over “190 years experience in the sales office alone” and that AJS Profiles have “The worlds largest rotary Lumsden Grinder” and “The worlds largest Reciprocating Lumsden Grinder”. 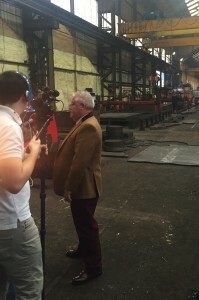 Bill also discussed with them “The Beast” steel profiling machine. 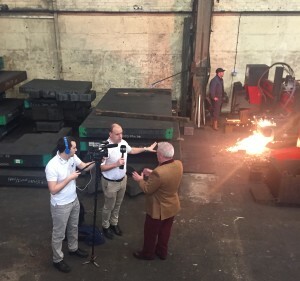 The beast is a bespoke steel profiling machine, designed to cut in excess of 800mm thick. Needless to say, the film crew went away happy. The footage may be shown on national news channels in the following week or incorporated into the new Rupert the Bear film!! 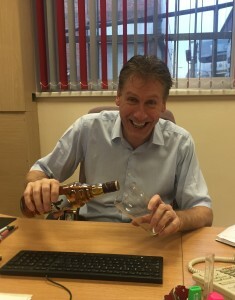 Super Salesman Dave Humphreys celebrates being at AJS Profiles 1 year today! Dave has been working in the steel profiling trade almost 40 years and is one of the most knowledgeable salesman in regards to steel profiles and lumsden ground blanks and he regularly lets us know this!! No-one in the UK knows more about steel profiles and lumsden grinding than Dave- his words, not mine!